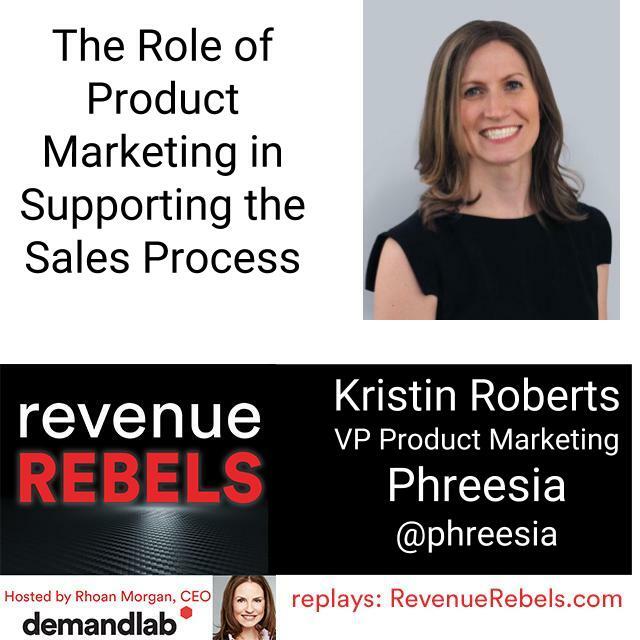 Product marketing sits at the intersection of product, marketing, and sales, making it a critical function in enhancing value creation for the customer and supporting sales enablement. 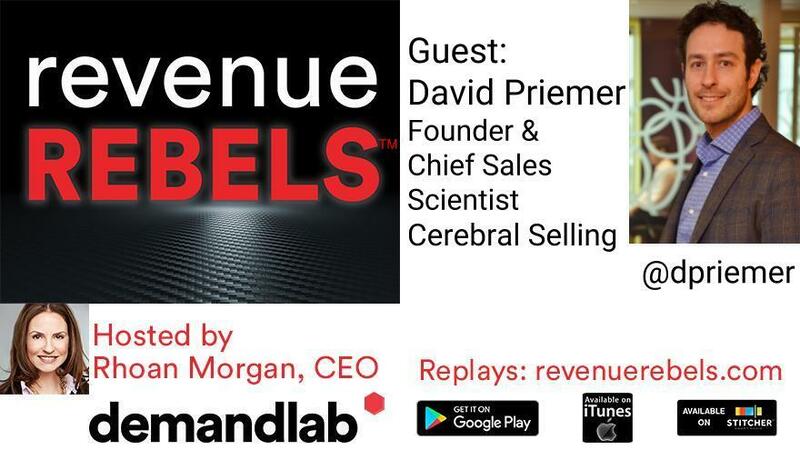 Marketing and sales have changed. 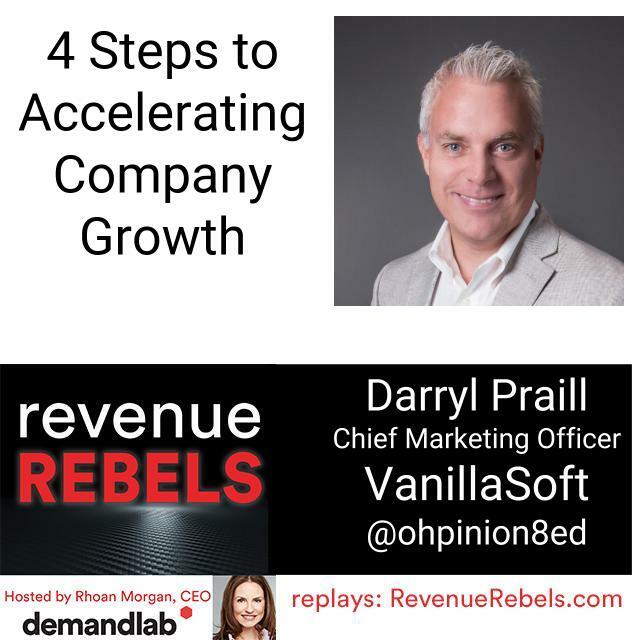 How we connect, work together, and support corporate goals has changed. 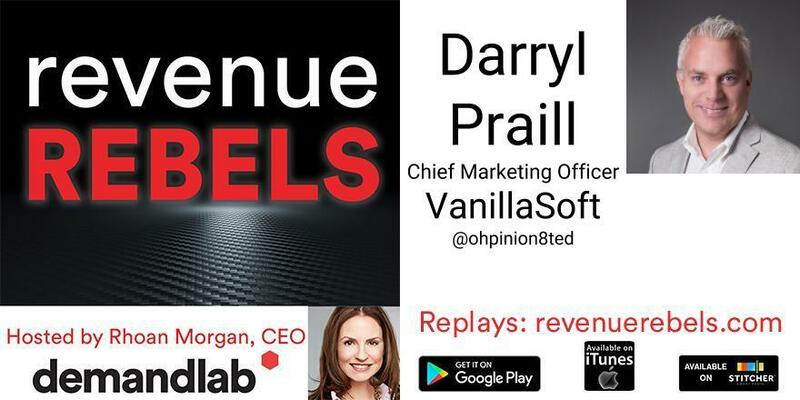 Anyone still doing things ‘how it’s always been done’ will soon be eating the competition’s dust. 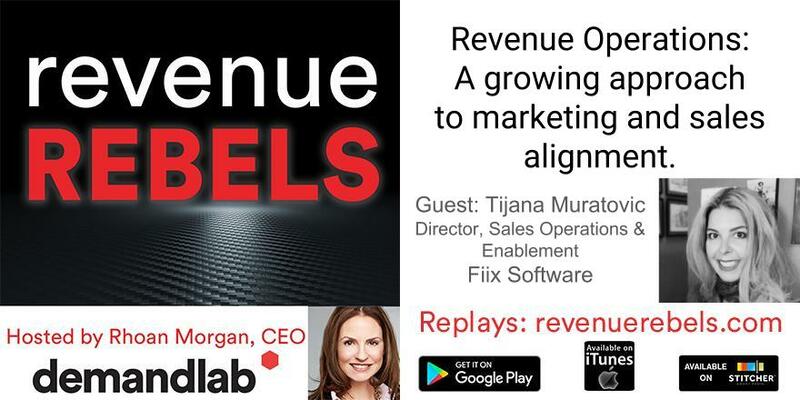 This podcast explores the intersection of marketing and sales and how a strong partnership between these two crucial functions supports organizational goals of internal alignment, external engagement, and corporate growth. 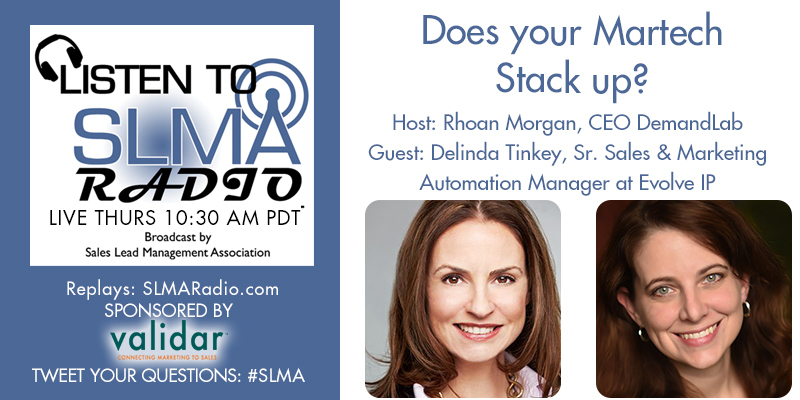 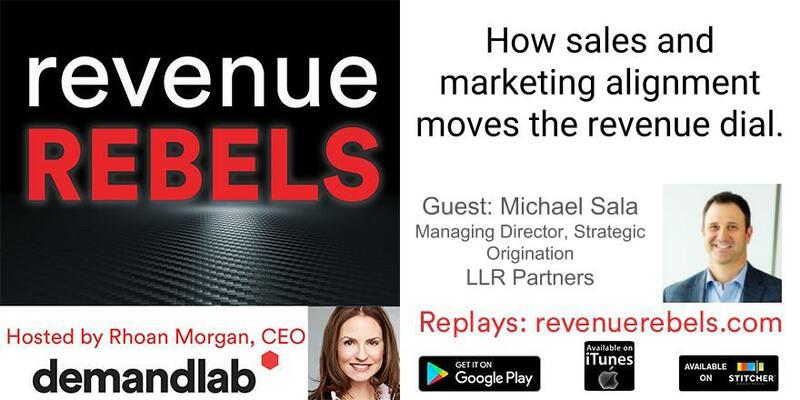 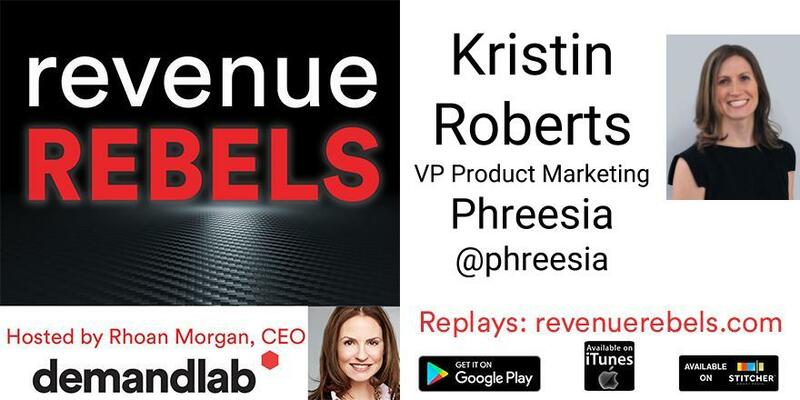 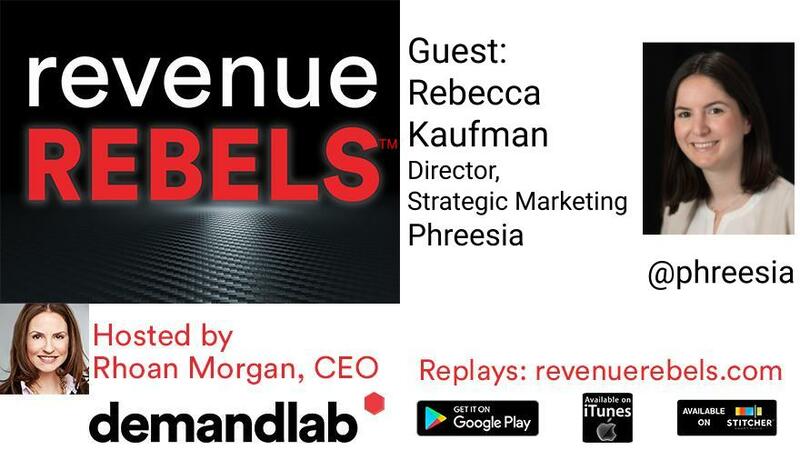 In today’s episode of Revenue Rebels Rhoan Morgan, CEO of DemandLab, talks with Michael Sala, Managing Director, Strategic Origination of LLR Partners to discuss how sales and marketing teams can work together to meet their organization's top-level growth goals.